Cool White 7000K LED tape lights in 3528, 5050, and 5054 SMD. We have cool white strip lights in 12V, 24V, and 110V. 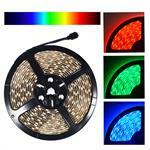 Daylight White 4000K to 5000K Color Temperature LED tape lights in 3528, 5050, and 5054 SMD. We have daylight white strip lights in 12V, 24V, and 110V. 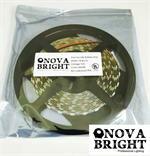 Super Bright White 6000K LED tape lights in 3528, 5050, and 5054 SMD. 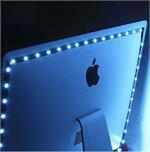 We have super bright white strip lights in 12V, 24V, and 110V. 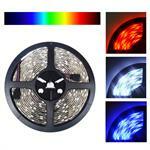 Warm White 3000K LED tape lights in 3528, 5050, and 5054 SMD. 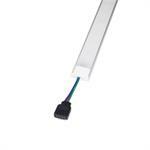 We have warm white strip lights in 12V, 24V, and 110V. Yellow LED tape lights in 3528, 5050, and 5054 SMD. We have yellow strip lights in 12V, 24V, and 110V. Blue LED tape lights in 3528, 5050, and 5054 SMD. 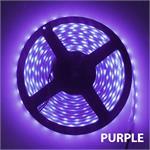 We have blue strip lights in 12V, 24V, and 110V. Green LED tape lights in 3528, 5050, and 5054 SMD. We have green strip lights in 12V, 24V, and 110V. Orange LED tape lights in 5050, and 5054 SMD. We have orange strip lights in 12V, 24V, and 110V. Red LED tape lights in 3528, 5050, and 5054 SMD. 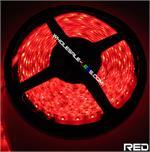 We have red strip lights in 12V, 24V, and 110V.